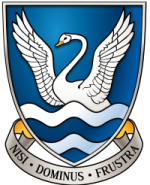 Brainy Year 14 students got their thinking caps on this week! 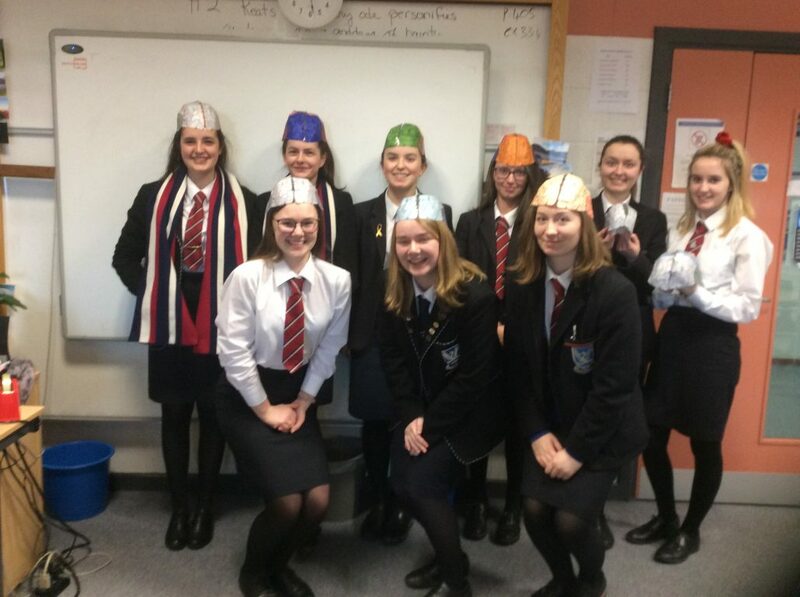 They produced hats to model the structure of the brain as part of the Biopsychology topic on the Psychology A level course. They covered the concepts of localisation, lateralisation and plasticity on this part of the course.